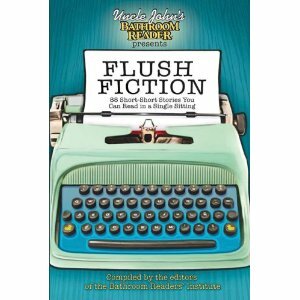 Published in June, 2012 by Portable Press, Sally's story, "Milk Jug Garden," is one of the side-splitting funny stories in Uncle John's Bathroom Reader: Flush Fiction!" 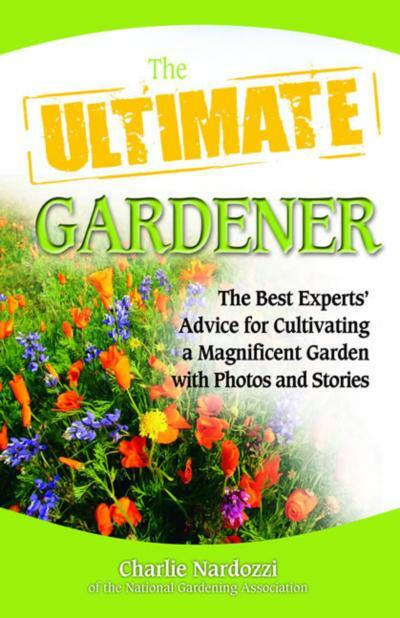 In March, 2009, a shortened version of "Milk Jug Garden" which Sally calls "Tomato Libations" is featured as the third story in The Ultimate Gardener: The Best Experts' Advice for Cultivating a Magnificent Garden with Photos and Stories, published by HCI Books. 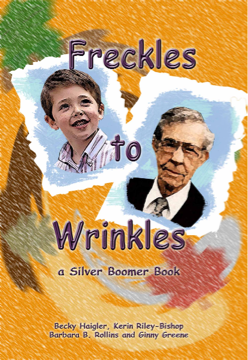 Published in July, 2008, Freckles to Wrinkles: A Silver Boomer Book, Silver Boomer Publications, carries Sally's humor story, "I Loved Lucy," with fond memories of the days of black and white TV. 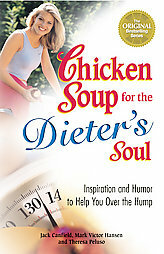 "Skinny Munchies" was featured in the Health Communications, Inc., publication Chicken Soup for the Dieter's Soul: Inspiration and Humor to Help You Over the Hump in December of 2006. A Semi-Finalist Winner in the Dec. 2005/Jan. 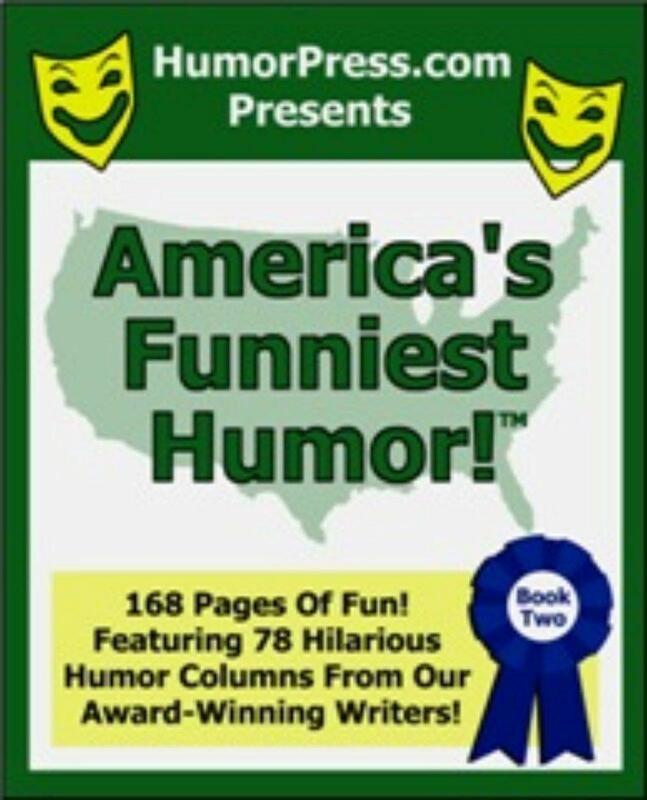 2006 contest and published in America's Funniest Humor, Vol. 2 in September, 2006, a trip to the local grocery store provided foddor for "Skinny Munchies"
Growing milk, maids, and friendships, "Milk Jug Garden" appeared in the print journal, GreenPrints: The Weeder's Digest in Spring of 2006.